We take great pride in each staff member's training and capabilities. 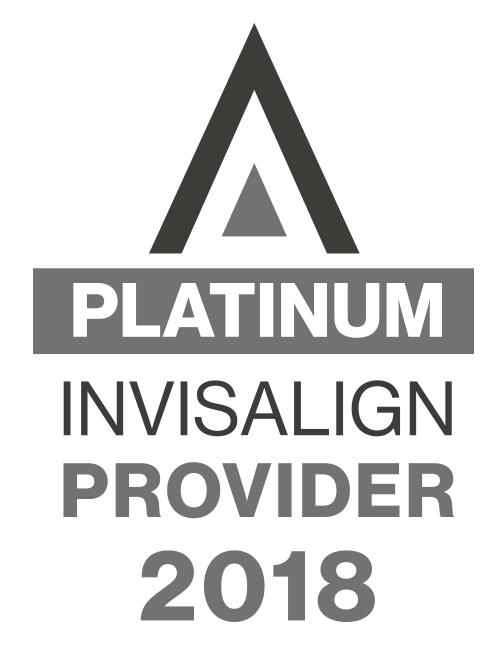 We are committed to ongoing education and regularly participate in advanced training, allowing us to offer the most advanced technology available in orthodontics today. Located in Georgetown, Texas, our goal is to provide outstanding orthodontic care, to create beautiful smiles, and to consistently exceed your expectations! Our team members are well-trained in state-of-the-art techniques and truly care for each and every patient. Dr. Monica Goldenberg, D. D. S., M. S.
Dr. Monica Goldenberg, D. D. S., M. S., has been creating beautiful smiles since 2000. She graduated with Highest Honors from the University of Texas Health Science Center in 1997 and completed her Orthodontic Residency at the University of Texas in Houston in 2000. Dr. Goldenberg has received numerous prestigious awards including the Milo Herman Award, the R.G. “Wick” Research Award, Y2K Tri-School Dental Symposium – First Place, Award for Excellence in Clinical Dentistry, and the Award for Excellence in Prosthodontics. Dr. Goldenberg has written several abstracts and has been published in theJournal of Dental Research. She is a member of the American Association of Orthodontists, American Dental Association, American Association for Dental Research, Texas Dental Association, and the Texas Women’s Dental Association. Dr. Goldenberg volunteers her time with the Texas Mission of Mercy, a mobile dental clinic that travels the state providing basic dental care at no charge to uninsured Texans. Her zeal for orthodontics and her altruistic heart for people characterize the orthodontic practice she began in 2003. She is admired, respected, and trusted by her patients and colleagues alike. Dr. Goldenberg is an avid cyclist--an activity she shares with her husband of 26 years. They enjoy the daily company of their cat and the seasonal company of their daughter who is away earning her Doctor of Veterinary Medicine. Have a question? Ask Dr. Goldenberg and maybe she will answer it during her monthly video! Come in, we'd love to show you around! Our goal is to provide outstanding orthodontic care, to create beautiful smiles, and to consistently exceed your expectations!